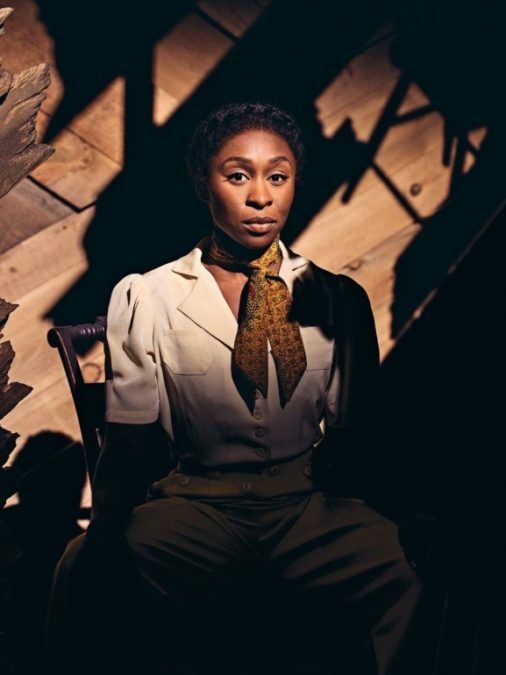 Tony Award winning star, Cynthia Erivo, will play Harriet Tubman in the new biopic, directed by Seigh Man, that chronicles the life of the legendary activist. 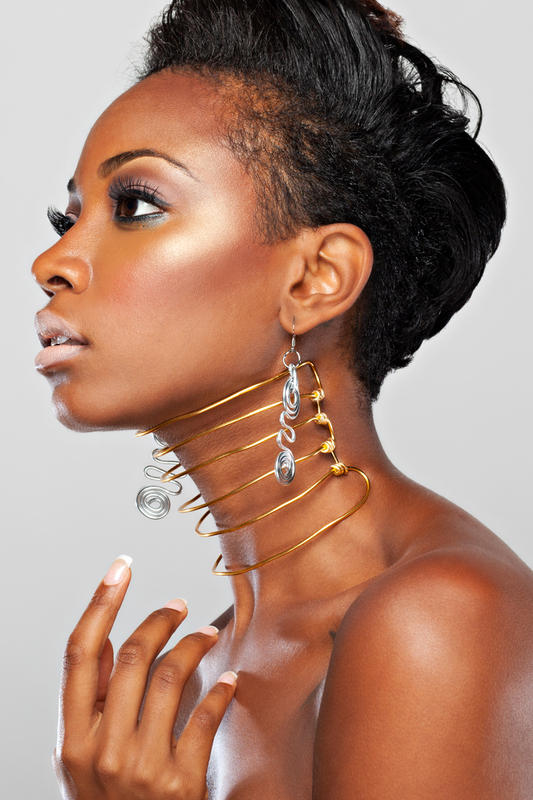 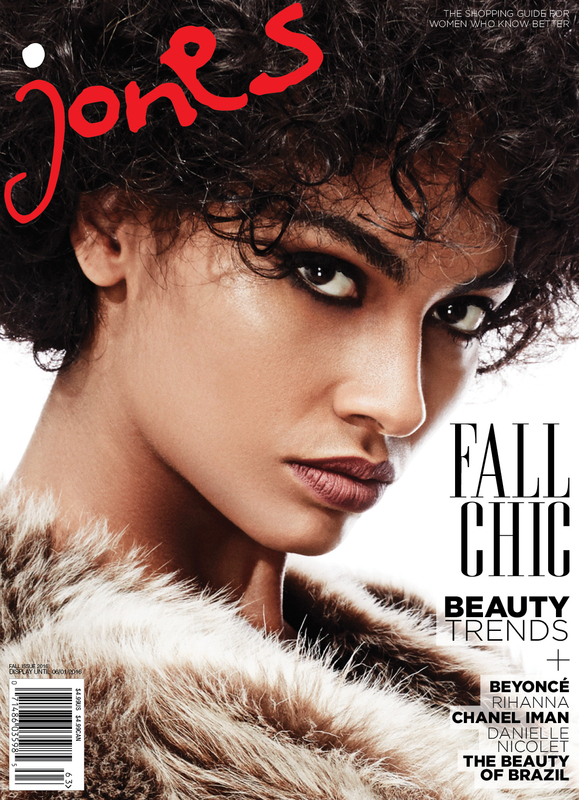 Ervio, who is London-born, says that she identifies with the American characters that she portrays. 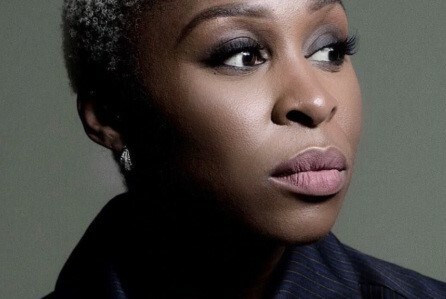 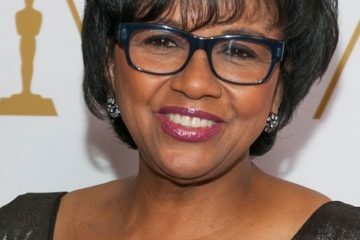 This role comes on the heels of her 2016 Tony Award winning success for “Best Lead Actress in a Musical for Broadway Rival, The Color Purple.” Next year, she will play opposite of the Oscar Award winning actress, Viola Davis, in the upcoming thriller, “Widow.” Production for “Harriet” will begin next year.